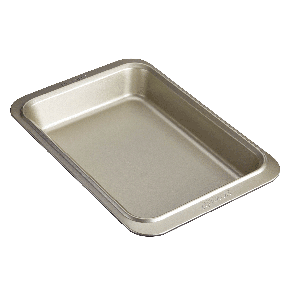 Anolon Bakeware is designed to make baking easier and more efficient, while measuring up to the high standards of serious bakers. 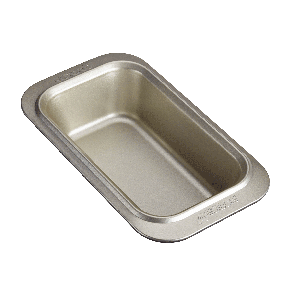 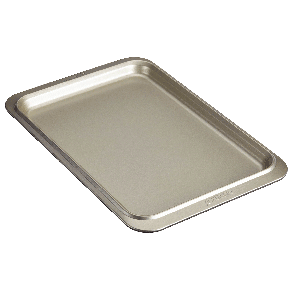 Try our superior non-stick range of bakeware for the serious home baker. 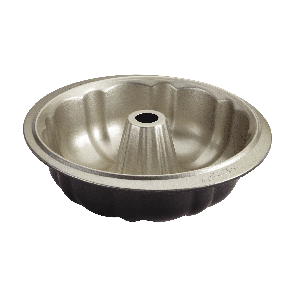 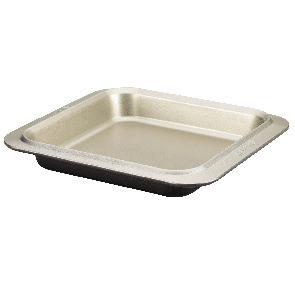 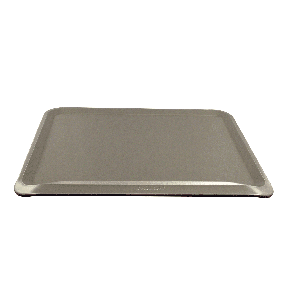 With a stylish two- tone finish, Anolon Ceramic reinforced bakeware stands out from the crowd. 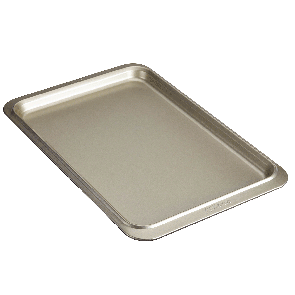 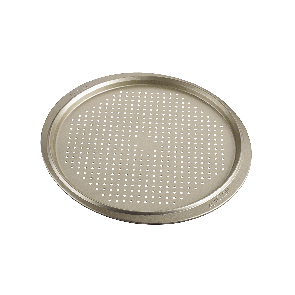 Beauty meets function in this range of superior quality bakeware pieces. 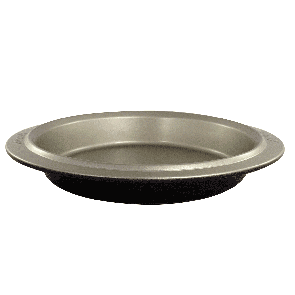 Constructed from a Heavy gauge carbon steel and finished with Anolon's exclusive ceramic reinforced PFOA free durable non- stick, this range is built to last. 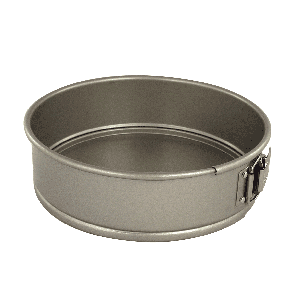 The champagne interior colour promotes an even colour when baking, for perfect results every time. 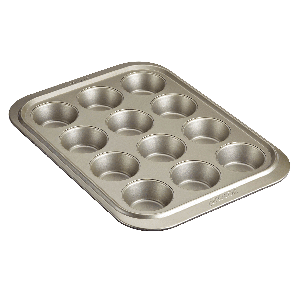 Oven safe to 240C and with the convenience of Dishwasher safety, this range ticks all the boxes for the serious home baker.